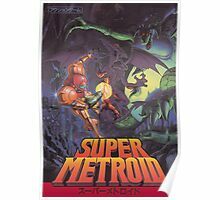 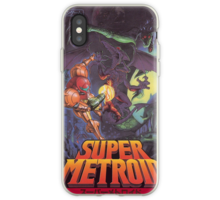 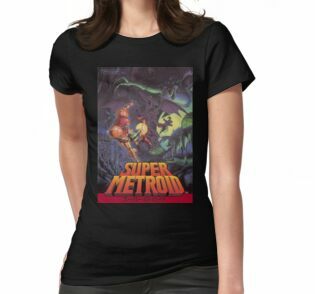 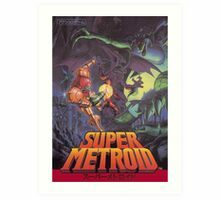 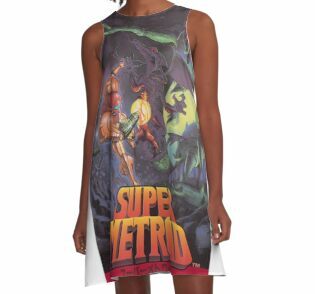 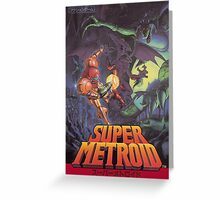 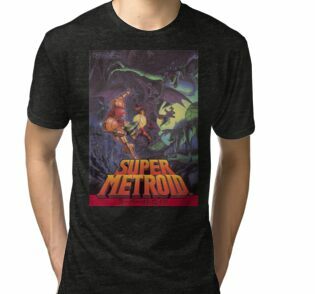 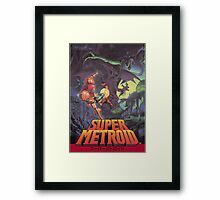 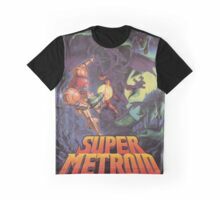 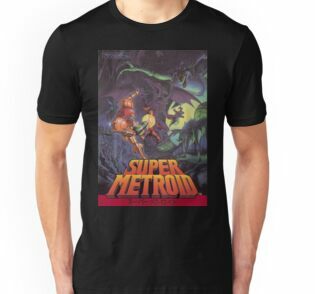 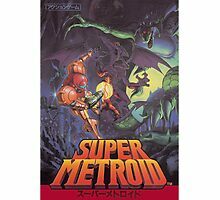 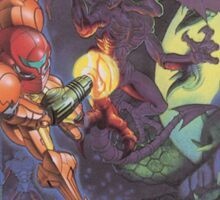 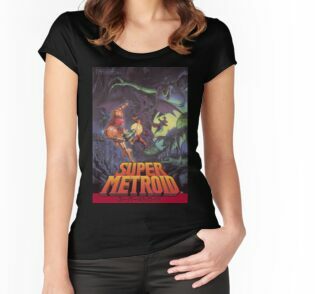 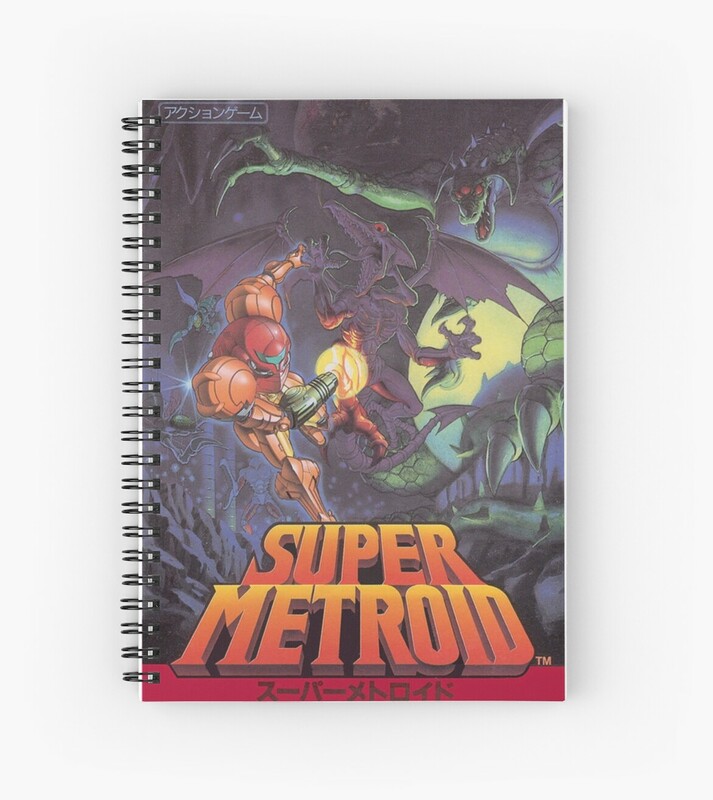 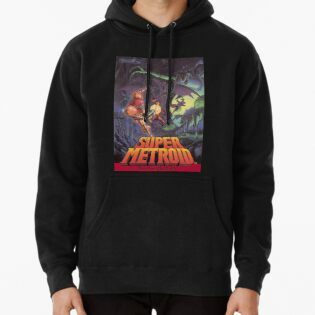 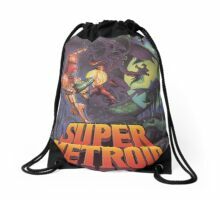 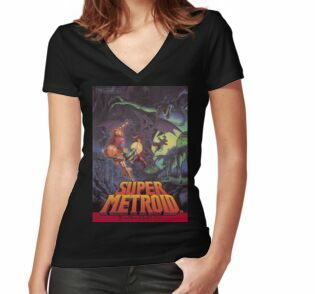 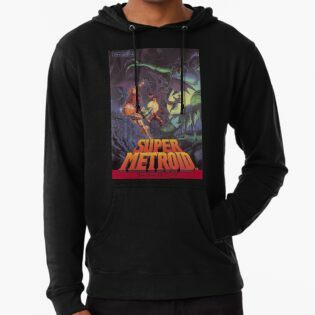 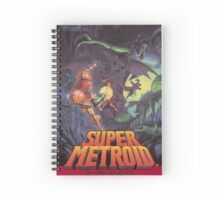 I must say I do not understand all the 5 stars review on that Super Metroid Print. 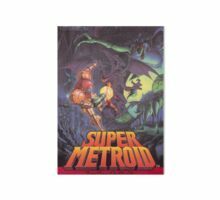 Yes, it is nice glossy paper, but the picture used is very low-resolution! 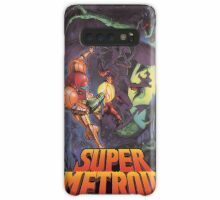 It’s all blurry, not sharp at all. 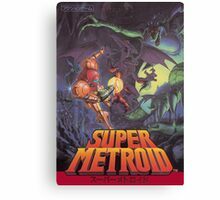 For the price, I really expected a much better quality than this, like a Hi-res scan of the gamebox, nicely enhanced on Photoshop. 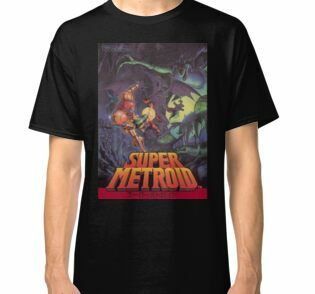 But here, I could have done it myself for less than 10 dollars in any print shop, using a picture from the internet. 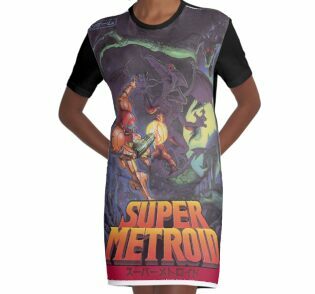 And I ordered the smallest size, I can’t even imagine what it looks like on the biggest size. 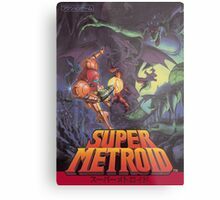 I was really looking forward to get it, based on all the great reviews, but in the end I’m really disappointed. 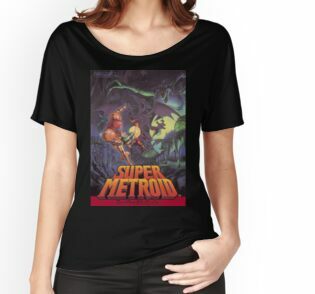 Papier de bonne qualité et avec un bel effet, mais impression de bien médiocre qualité. 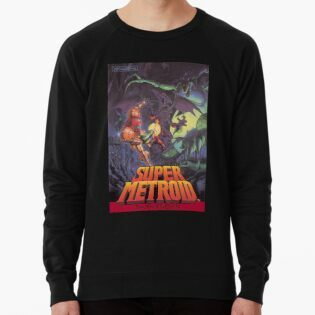 vraiment trop chère pour un résultats pareil.